Are you looking for a commercial loan for an office building? Find out the maximum loan amount that an office building will qualify for. Please note that this information should be used as a guideline and is not a commitment to lend. We are here to help you finance your office building. Sum of all actual income assuming 100% occupancy. Input actual vacancy and uncollectibles. 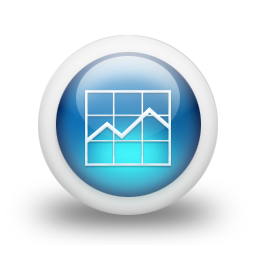 If input is less than 5% of Gross Potential Income, model will automatically default to greater number. Input actual expenses with necessary adjustments for Taxes and Insurance. Use Miscellaneous as a catch all. Input actual management expenses. If input is less than 5% of Effective Potential Income, model will automatically defaut to greater number. Use greater of $.15/sq. ft. or actual. Use greater of $.60/sq. ft. or actual. Use greater of $.40/sq. ft. or actual. Note: The commercial mortgage calculators displayed in this website should be used as a guideline and do not represent a commitment to lend. 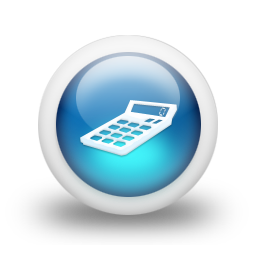 Commercial Loan Direct and CLD Financial, LLC are not liable for any calculation errors resulting from the use of these calculators. Get the #1 App for Commercial Real Estate Investors Free!